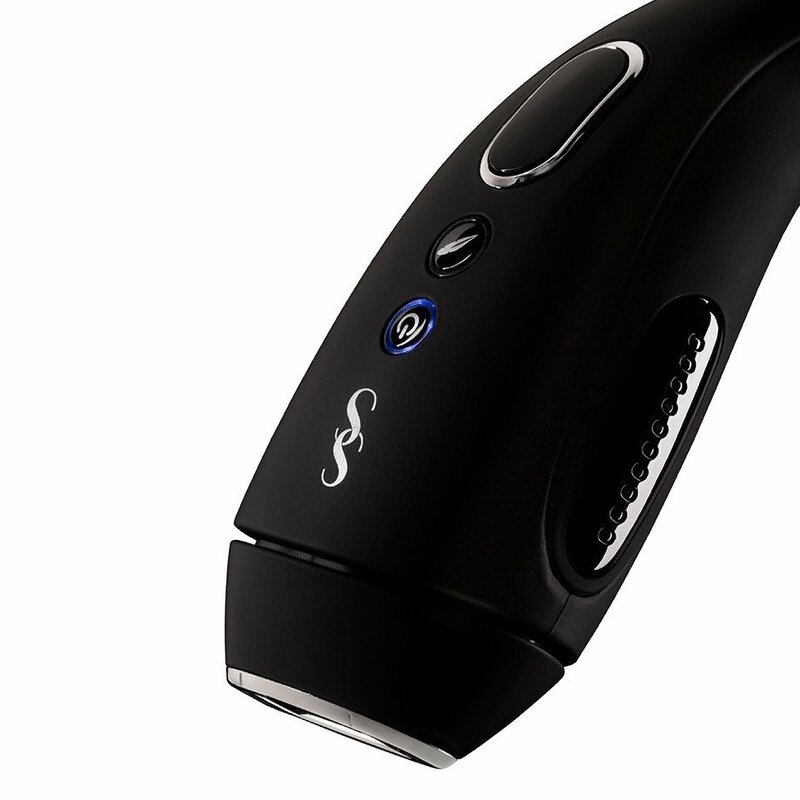 Welcome to the SmoothSkin For Men, the new Intense Pulsed Light hair removal system redesigned for men. 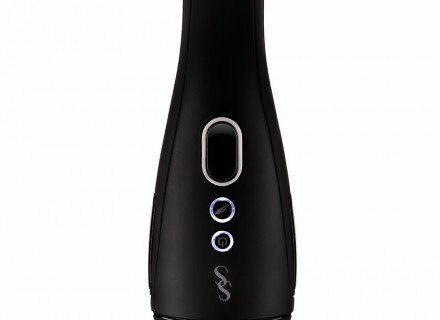 With its superior performance in speed and power, our device provides safe and effective hair reduction for you at home. 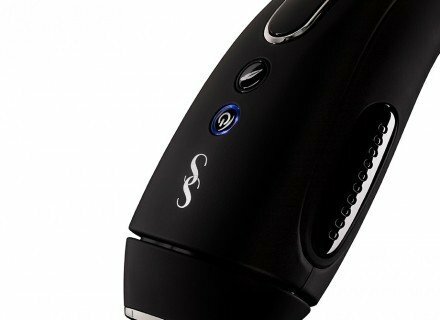 Removing hair from the root with our cutting edge technology allows you to enjoy stubble and hair-free skin every day. Our device uses Intense Pulsed Light to help break the cycle of hair growth. The process involves converting light energy into heat energy beneath the surface of the skin. 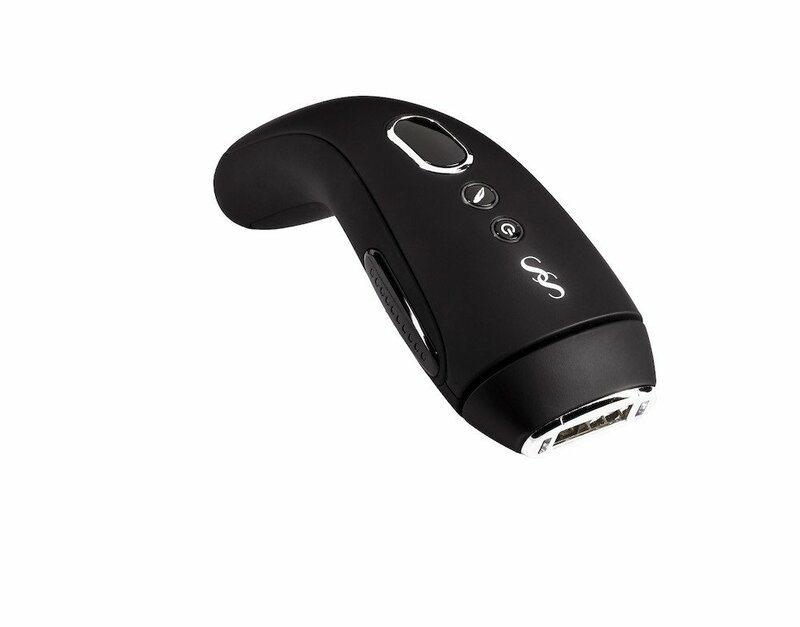 At top speed, you can treat an area in 1 flash per second with SmoothSkin For Men making treatments quick and easy. 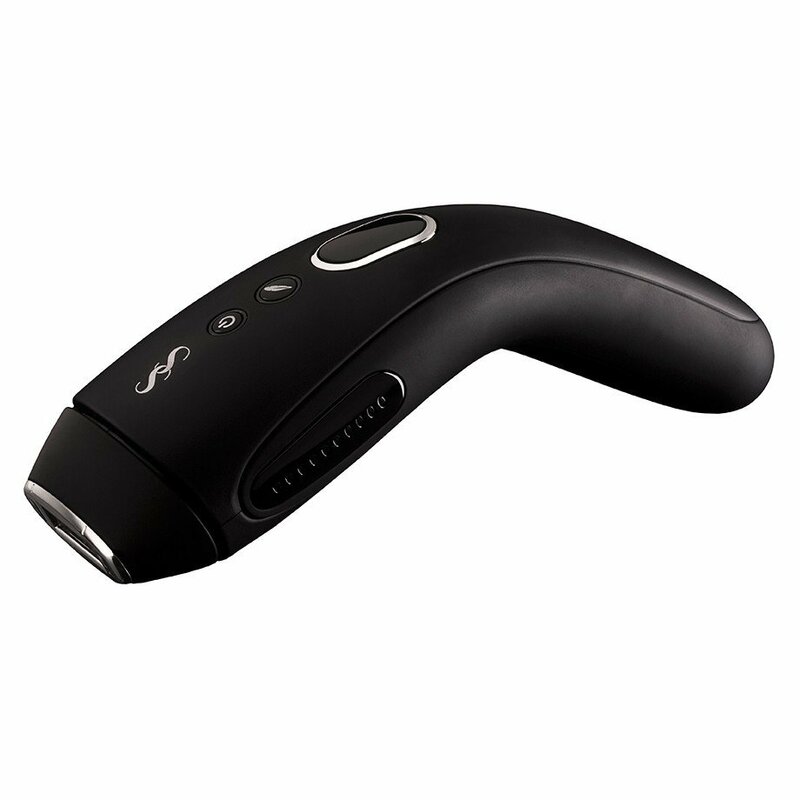 SmoothSkin For Men has dual skin tone sensors which continuously scan your skin, dynamically adjusting the energy output most suited to your skin tone. The sensors ensure maximum safety and measures up to 10 skin tones giving you safe and effective treatments. If you are suitable, you can activate the device and start your treatments. If you are unsuitable, the skin tone sensors on either side of the device will light up red and cannot be activated. 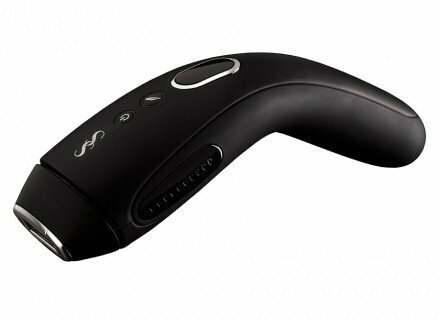 When Gentle Mode is activated, the energy released from the device is automatically reduced and can be a valuable feature for those using IPL (Intense Pulsed Light) for the first time and for people with sensitive skin. Using Gentle Mode can impact the effectiveness of the treatments and so you may need to treat for longer. SmoothSkin For Men is suitable for all but the darkest skin tones. For the lightest skin tones, all the lights on the power bars at either side of the treatment window will be illuminated. For the darkest skin tone, one light will be illuminated which means the skin tone is still suitable to treat. For skin tones which are too dark to treat, the device will illuminate red and cannot be activated. 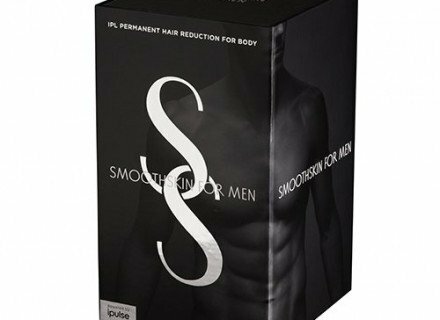 SmoothSkin For Men is suitable for most people, but is not recommended for very dark skin or for red, grey or very light hair. SmoothSkin For Men is not recommended to treat the male beard as results may be permanent. By following the recommended 12 weekly treatment regime, you can achieve a fuzz free body with ultimate precision and care.